Jains were once a thriving community in Tamil Nadu, but now there are less than 30,000 Jains in the entire state. We are used to seeing joggers and walkers on Chennai’s roads every morning. But a new troupe of people are seen in the mornings, armed with cameras and umbrellas (no matter the weather outside), on the city’s streets, who determinedly make their way across the city. 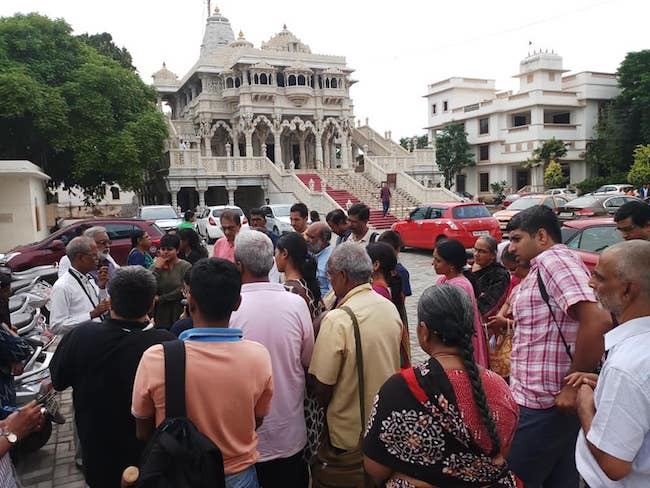 One early Sunday, when most are still asleep at home, this group of history buffs met again to explore the remaining Jain temples in the suburbs of Chennai. The group is headed by Kanaka Ajithadoss, a retired professor, who is now a historian and a writer, and historian Kombai S Anwar put the group together as part of the Madras Week celebrations. The first stop is at the Kesarwadi Jain temple at Puzhal, a quiet town a little away from the hustle and the bustle of the city. This ancient Digambara Jain temple is today a Swetambara temple. Digambara and Swethambara are the two major sects in Jainism, and Tamil Jains broadly fall under the Digambara sect. Adjacent to the lavishly sculpted marble structure is a smaller, simpler complex that houses the main deity. This temple is visited by both Digambara and Shwetambar Jains, but you do see more of the latter. 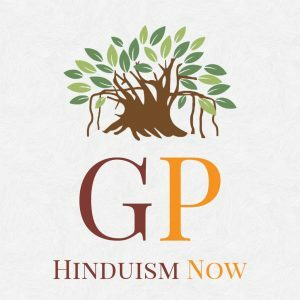 The Tamil Jain community, from being one of the most influential, rich and widely spread populations, now stands at less than 30,000. Some of Tamil’s greatest literary works, including Naladiyar, Seevaga Sinthamani, Valayapathi, were written by Tamil Jains. Historians allude to the Bhakti movement, around 7th century CE, for leading to the downfall of Jainism in Tamil Nadu. Mass conversions and persecutions threatened the Tamil Jain community and this called for protective measures. As Jainism was wiped out from southern Tamil Nadu – its main cultural, religious and knowledge centre – it gained a strong foothold in northern Tamil Nadu; what is present-day Kanchipuram, Villupuram, Thiruvannamalai, Vellore and Cuddalore districts. A lot of the practises of the Tamil Jains today, such as female deity worship of Padmavathi Devi and Ambika Devi etc., have been attributed to the measures taken by religious leaders during testing times in view of changing times. 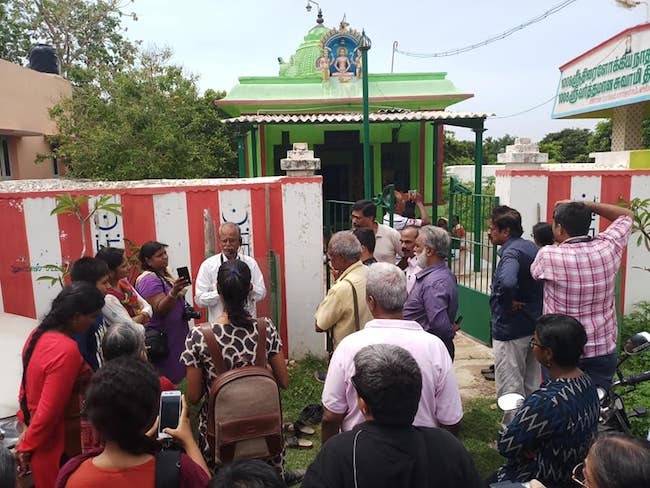 We learn from Kanaka that there are 135 Digambara Jain temples in Tamil Nadu today, all documented during their Ahimsa walks that are conducted once every month. The tour then progresses to a smaller, newly built temple dedicated to the 23rd Tirthankara, Parswanatha, modelled partly using Dravidian elements. The deity here has four faces and is called naanmugan. Further ahead was Vilangadupakkam village which houses a small Jain temple dedicated to the twenty-fourth Tirthankara, Mahavira. The temple houses three other Tirthankaras brought from various places where they were abandoned – Mahavira from Peravallur, Sri Rishaba from Methavayil, and Parswanatha from Vallur – a strong hint of the long-forgotten presence of Jainism in this region. While all Tirthankaras look the same, in their placid meditative posture, seated, while some standing, the identifying feature is marked in the lanchanam, a style that was introduced during the Gupta period. Every Tirthankara idol has the following elements – the Ashoka tree identified by its curly branches, the halo, the Simhasanam on which the Tirthankara sits, a lotus hovering above his head, the mukkudai or the three umbrella-like structures also found above his head, the two figurines on either side holding the feathered fan, the Srivatsam (a triangle mark on the chest) and finally the lanchanam. This lanchanam has an animal sculpted on it to single out the Tirthankara. While Adinatha (the first Tirthankara) is identified by the bull, it is a snake for Parswanatha and the lion for Mahavira, the last Tirthankara. Animated discussions ranging from deciphering epigraphy to the most complex of topics on man and religion are paused as the group convenes once again in the minivan to travel to the next temple. In most of these temples, the larger space has been constricted or an abandoned idol found nearby has been installed for worship. The tour progresses to the small shrine in Sozhipalayam, located very close to someone’s house. This idol of Neminatha, we learn, was found in a pond nearby and was installed in the available space. Our last stop is at the village of Chinnambedu, about 35 kilometres from the city. This shrine houses the twenty-third Tirthankara Parswanatha, in his standing form. Kanaka draws our attention to two unique features in this sculpture – the padmanidhi and the sanganidhi (lotus and the conch) carved on either side of the deity. This, we learn, is an ancient style that has not been seen in the sculptures of later periods. A Vishnu temple, a few feet away, from this shrine houses pillars with Jain Tirthankaras sculpted onto them, evident remnants of what could’ve belonged to a Jain temple in the area. While we marvel at the recovered idols and try to imagine what could have once been a glorious and thriving community, the truth that a whole new side to Tamil history lies underexplored looms like the halo above a deity’s head.